The first to bring to Italy the concept of #CFO service and #Fractional executive he has played significant roles in the M & A sector, he has been a Board Member of numerous Italian and foreign companies. For some years Andrea served as Group CFO of the Terasystem Group. 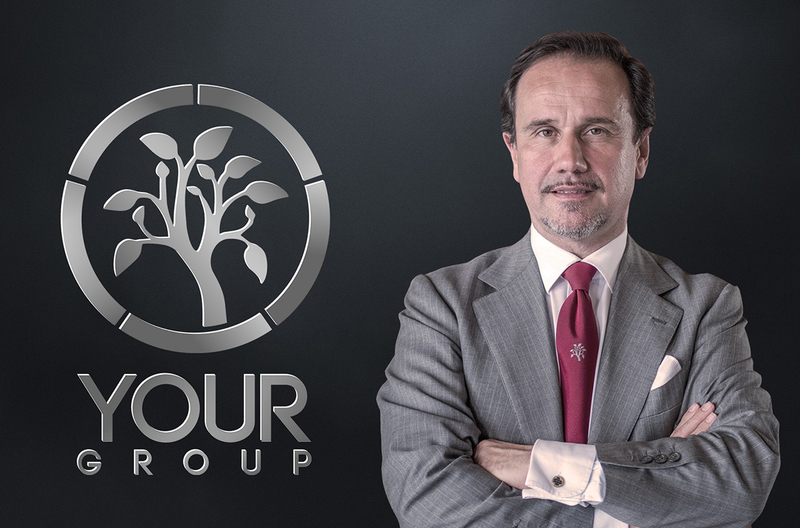 In 2012 he founded yourCFO Consulting Group, the first Italian company of CFO Service and operational finance of which he is Managing Partner, and in the following years the parallel projects of yourHR, for the professionalism of human resources and yourDIGITAL, in the field of digital transformation, yourCEO, involving themes general management and more recently yourNEXT about Corporate Communication Public Affairs, after which the company has been rebranded as YOUR Group. He is also a Business Angel, both as an independent investor and as a member of IAG, Italian Angels for Growth; is president of the national association Charta Nova which supports the issues of transparency and meritocracy and founder and treasurer of the Homo ex Machina Foundation, which promotes the use of technology for philanthropic purposes and organizes every year the Tecnopia award for young people between 6 and 18 years. He is the author of the publication "the 7 secrets of the CFO - Get the financial success of your business and lecturer at the Master in Business Finance of John Cabot University. Dont miss opportunity to meet Andrea.